What does it actually mean to be rational? 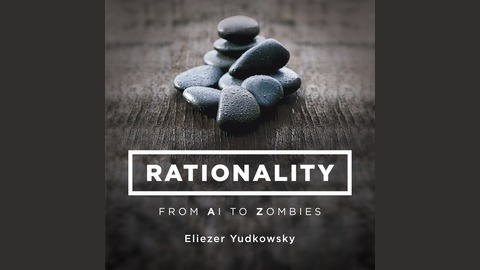 The kind of rationality where you make good decisions, even when it's hard; where you reason well, even in the face of massive uncertainty; where you recognize and make full use of your fuzzy intuitions and emotions, rather than trying to discard them. 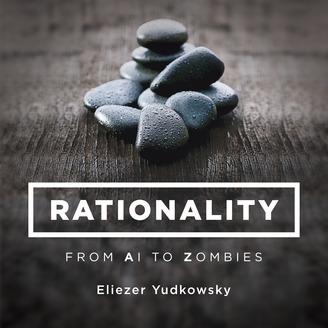 In Rationality: From AI to Zombies, Eliezer Yudkowsky explains the science underlying human irrationality with a mix of fables, argumentative essays, and personal vignettes. These eye-opening accounts of how the mind works (and how, all too often, it doesn't) are then put to the test through some genuinely difficult puzzles: questions in computer science about the future of artificial intelligence (AI), questions in physics about the relationship between the quantum and classical worlds, questions in philosophy about the metaphysics of zombies and the nature of morality, and many more. Book VI: Becoming Stronger - Part Z: The Craft and the Community - Go Forth and Create the Art!